The Botswana Tourism Organisation (BTO) has planned a number of travel expos to promote destination Botswana across the North American and European markets. Samuel Lephalo, BTO’s Public Relations Officer, told Tourism Update that the Botswana Travel and Tourism Expo (BTTE) was recently held in New York, after being hosted in Denmark, and will then head to Italy. “BTTE North America is held in New York from January 22 to 24. BTTE is a home-grown expo, and has gained popularity due to its focused approach. It is because of this that we have decided to expand it to the rest of the world, to ensure we are able to meet even more tourism wholesalers, at source markets where the industry may be able to meet more travel wholesalers. BTTE North America comes after the successful BTTE Denmark; and BTTE Italy will then follow on in March,” said Lephalo. 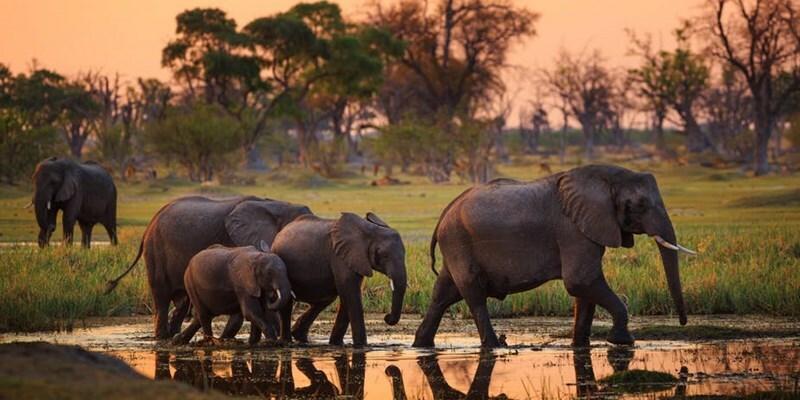 BTTE provides an opportunity for Botswana-based tourism businesses to meet with international buyers; as well as growing buyers’ knowledge about the destination and its tourism offerings.